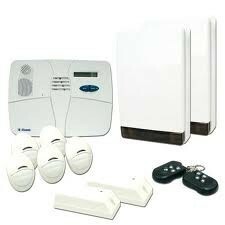 wireless alarms Liverpool, repairs and upgrades, from the basic to the professional systems. 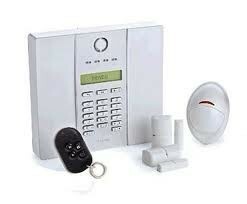 24Hr, Repair service Call out is free, if we can't fix your security system.
" The alarm has been going off every day now for over a week at different times – we have asked the installer to look into it for us but as yet we have had no response. " 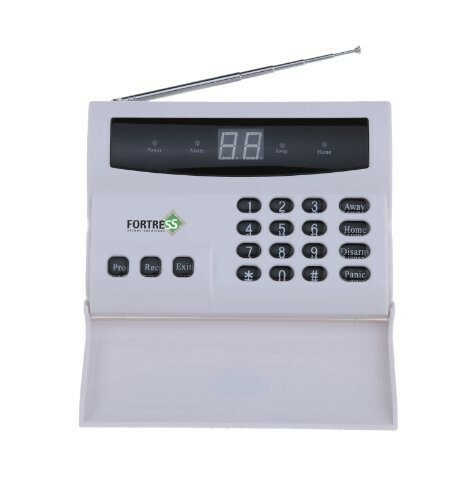 iI''s not unusual for an installation company to let you down after the installation, as they have had the sale and a profit on repairs are to low, or they don't have the knowledge to repair wireless alarms. 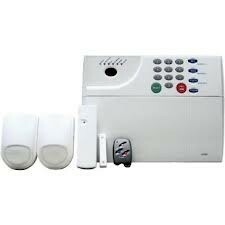 If your wireless intruder alarm or burglar alarm is not working you need a company you can trust. 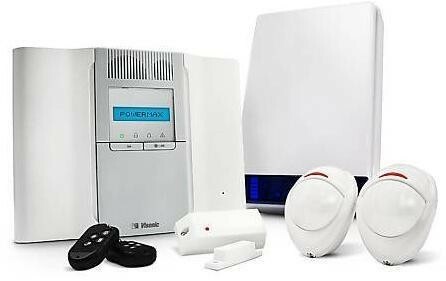 Many householders and companies today have intruder alarms fitted but they may well be unaware if they are working properly. 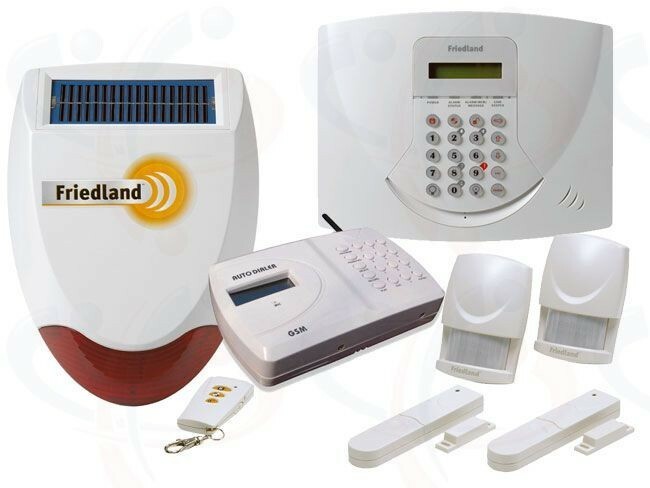 ﻿One major concern that anyone possessing a burglar alarm system needs to bear in mind is that there will not be an adequate response to an alarm activation unless the burglar alarm in question is in top condition. 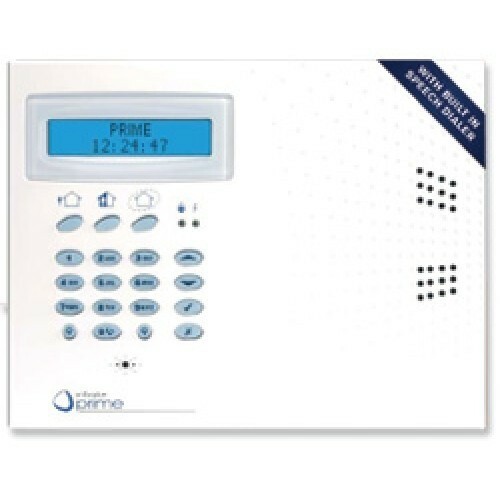 Should you have a faulty system and require a Liverpool alarm repair service, that will make certain that all of the bits and bobs, related to the alarm system is in a good degree of operation, as this is critical to the performance of the alarm system in question. 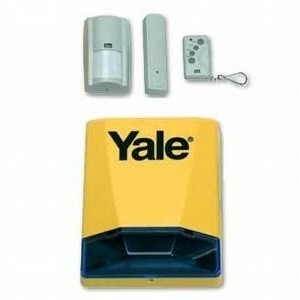 Having a burglar alarm that has faults or has been disconnected in any way will not perform its purpose. 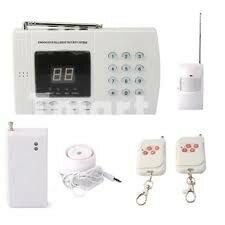 Using a Liverpool alarm repair service ensures that these problems are avoided. YALE, FREED-LAND, RESPONSE, INFINITE PRIME, ESP. ADE, FORTLESS. 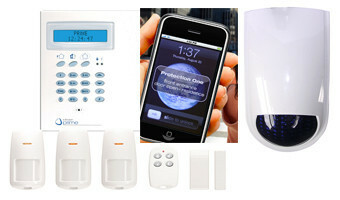 Most home insurance companies offer a discount for customers with regularly maintained home security systems. 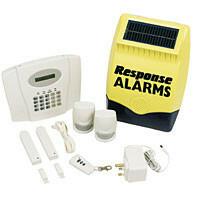 ﻿Detection devices can stop operating properly and may fail to pick up an intruder if not annually inspected. 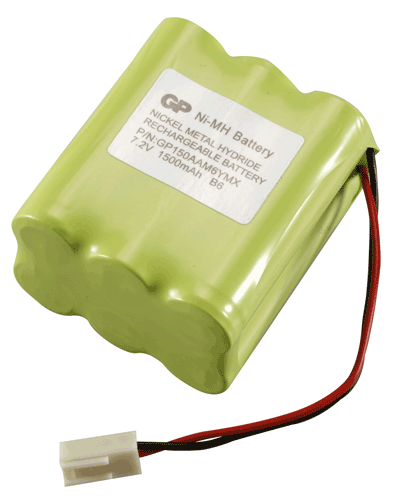 The main control panel and external siren back up batteries require annual testing every year, and replacing every three years. Failure to do so can lead to expensive damage to the main control panel and external siren. In the event of a break in.Peace of mind that your alarm system is operating properly and your home is secure.Inherent problems such as failing batteries that can cause system damage are regularly checked to prevent expensive repairs. It’s vital to keep your security system in good working order to reduce false alarms and to ensure that the alarm will be raised in the event of a break-in. 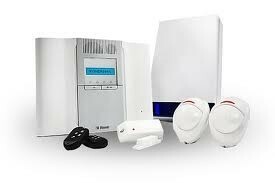 We recommend customers to have a regular maintenance visit from Absolute wireless alarms Liverpool. But if you don't want to commit to a maintenance contract for your intruder alarm, you can request an engineer visit for a one-off call-out fee. HAVE LOOK AT OUR OTHER SITE. The price we give you over the phone is the price you pay- no hidden extras. you can rest assured that the price we give you is the price you pay- always! We are able to give estimates over the phone in most circumstances. If you would like a personal visit by myself Chris Saphier, just contact me and I will be happy to assist. WE USUALLY CAN INSTALL IN 24hs. WE SUPPLY SYSTEMS TO YOU, WITH NO CONTRACTS OR COMMITMENTS. THE PRICE WE QUOTE, IS THE PRICE YOU PAY. GET YOUR QUOTATION OVER THE PHOINE.